Summer is here! 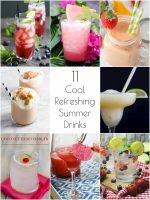 It’s time for cool, refreshing drinks and fun in the sun. I love a good margarita as much as the next guy, but sometimes it’s better to avoid the alcohol when you’re trying to stay hydrated. 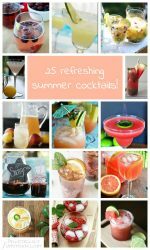 So here are 18 delicious non-alcoholic drinks that are perfect for birthday parties, backyard BBQs, or just sipping on your front porch swing. 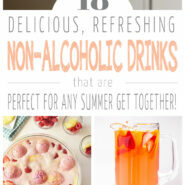 Get kids and pregnant women in on the fun at parties with this cool drink that they’ll want to sip on all day long. Practice your layering skills and make sure to keep the layers fairly thick so that they don’t bleed into one another. First, let’s talk about how pretty this drink is! Frappes are one of the reasons we love summer. 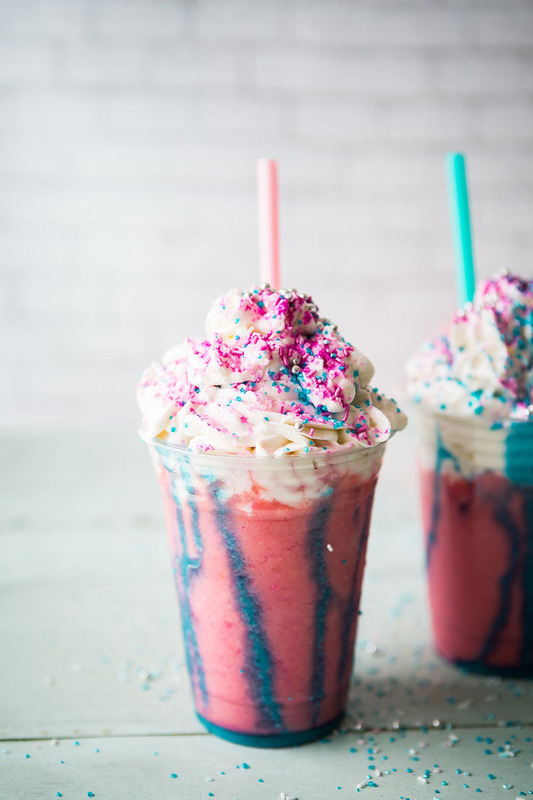 Even if you haven’t tried Starbuck’s Unicorn Frappe, this healthier recreation is going to be your favorite! See the full instructions on Cheeky Kitchen. 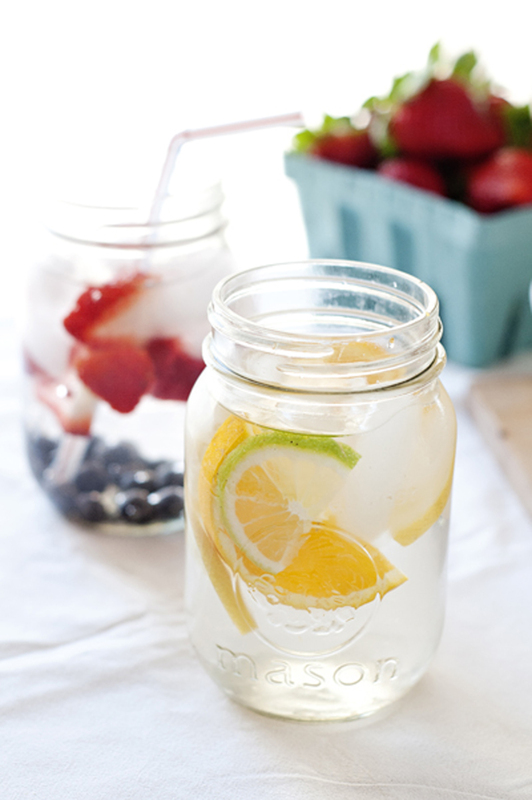 Trade in your glass of plain water for a healthy fruit flavored water. Infused with fresh fruits, vegetables, and herbs, they’re everything you never knew you wanted in a glass of water. 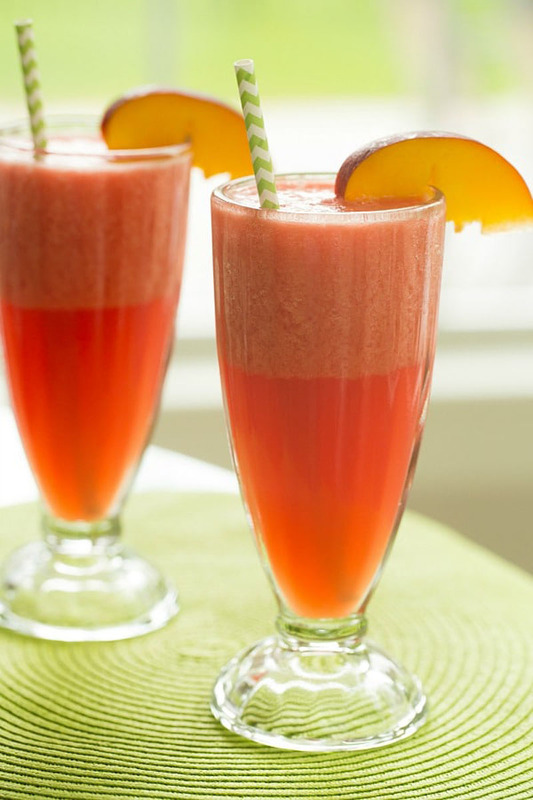 So take advantage of the fresh fruits from your local farmer’s market, and try this perfect summer refresher! 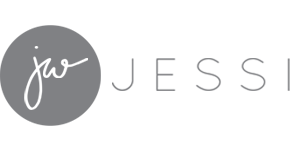 See the full instructions on MOMables. 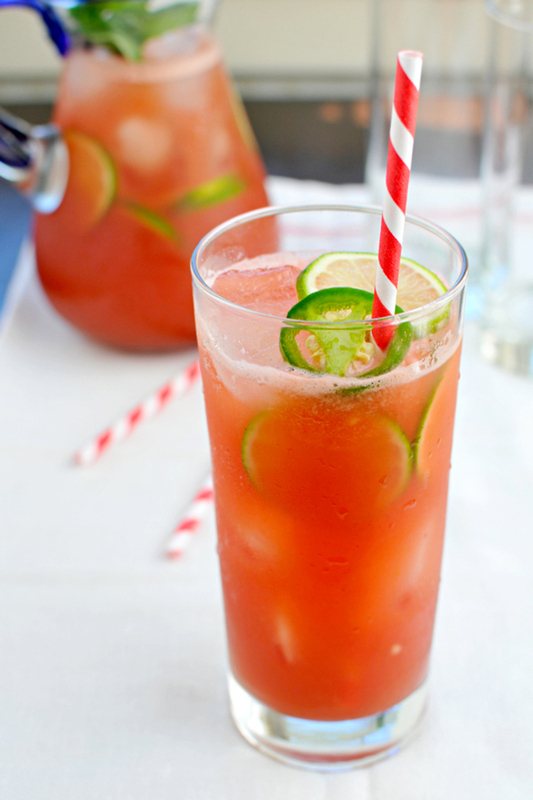 This drink screams SUMMER! 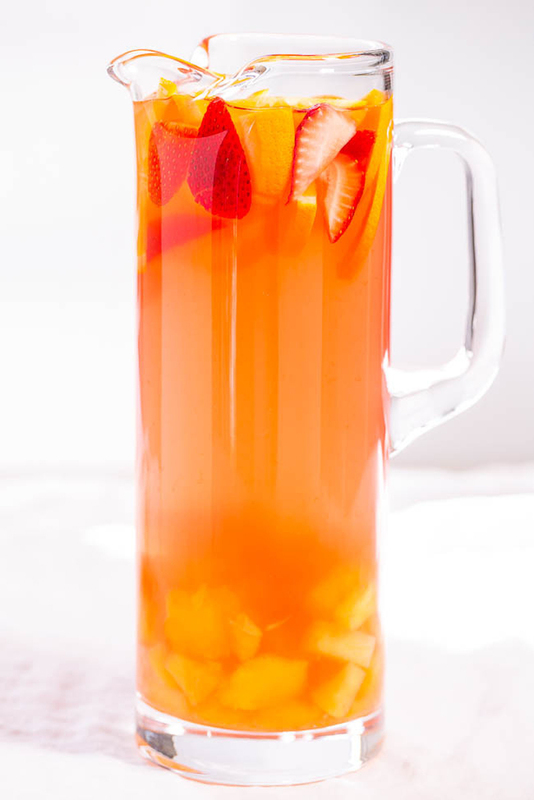 If you’re feeling adventurous, try this cold refreshing take on the classic old school punch. 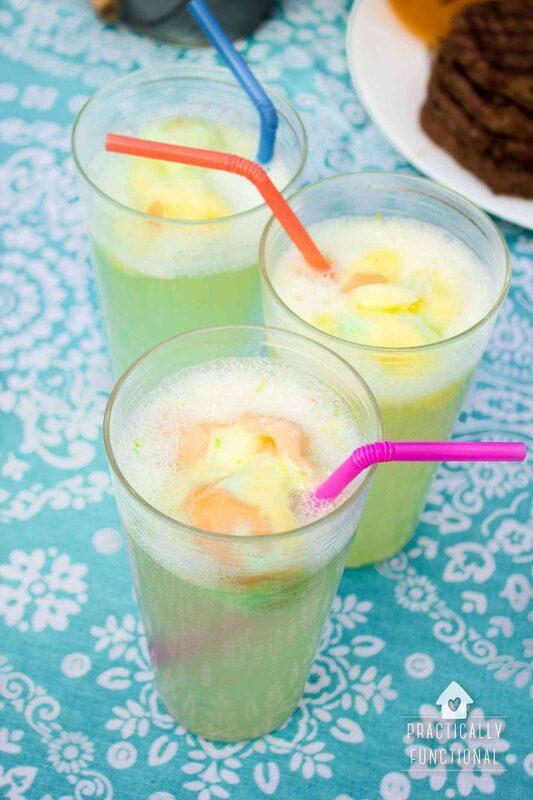 Only this time, the addition of sherbet ensures that your kids will want to dig in as well! 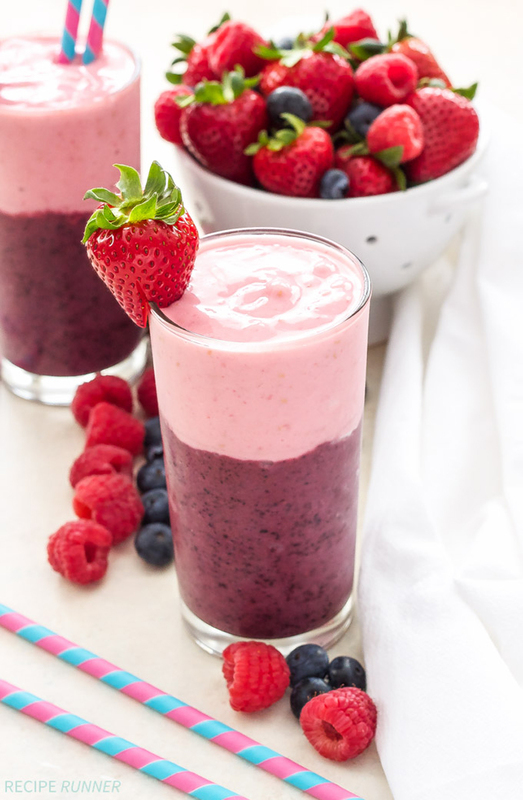 You’ve probably had a smoothie before, but have you ever tried a layered smoothie? If not, you are missing out. 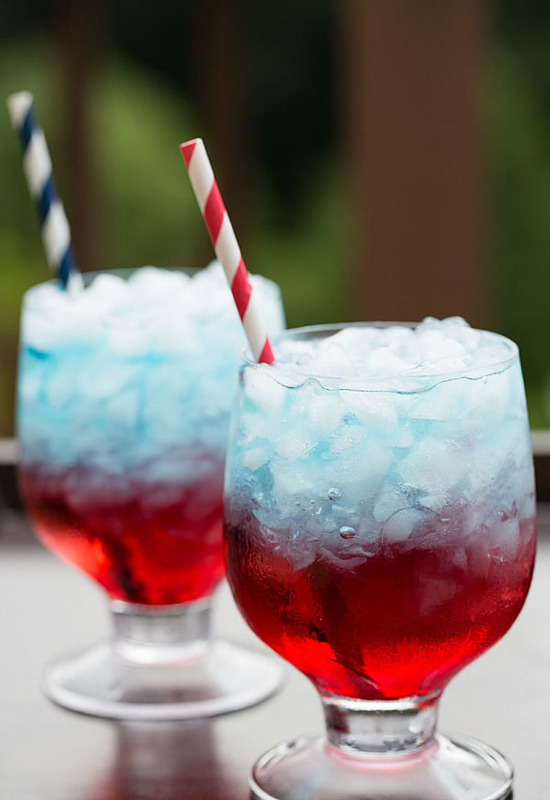 This drink is dressed to impress with a fun combination of colors! See the full instructions on Recipe Runner. How much better will we feel serving this to our kids and families all summer instead of dye-filled slushies? Once you combine these two glorious fruits in an ice cold drink, you’ve got a delicious drink that won’t bog you down with sugar or artificial coloring. Watermelon is a go-to for summer, and here it makes an appearance in an extra refreshing booze-free slush, partnered with our favorite peach. Perfect for long afternoons spent lounging by the pool. This one is surely a crowd pleaser! If you thought ice cream was just for dessert, think again. 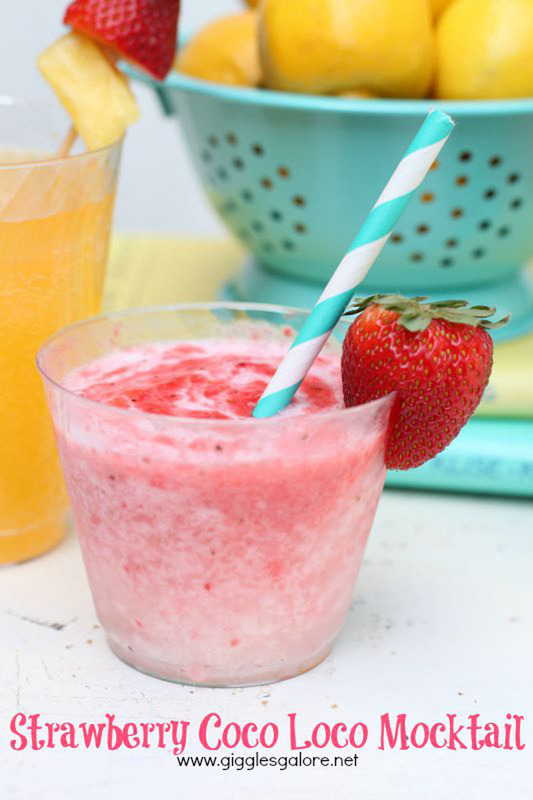 It’s the star of this delicious and refreshing strawberry punch. So raise a toast and make any barbecue or summer party more special. 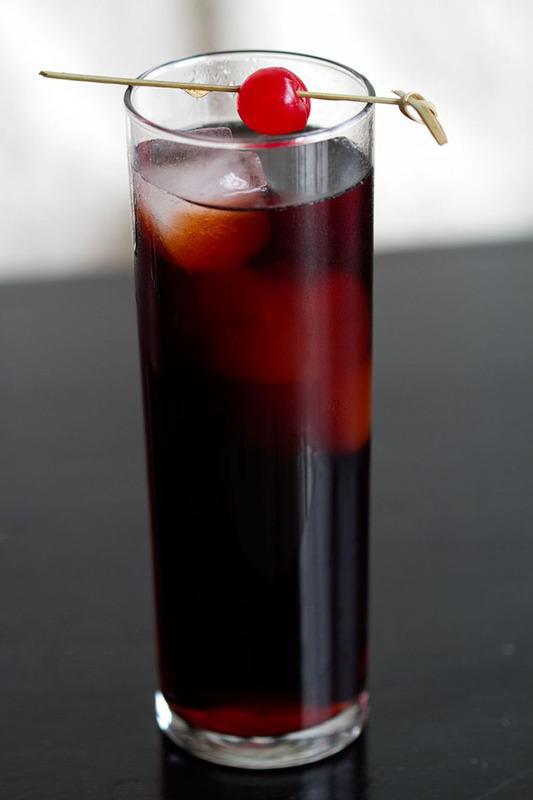 Coconut is such a versatile flavor, and adding it to any recipe is an easy way to give a Caribbean twist to any drink. Inspired by its piña colada cocktail cousin, this mocktail (yes, alcohol-free) is a summer’s dream that you should definitely add to your bucket list. See the full instructions on Giggles Galore. 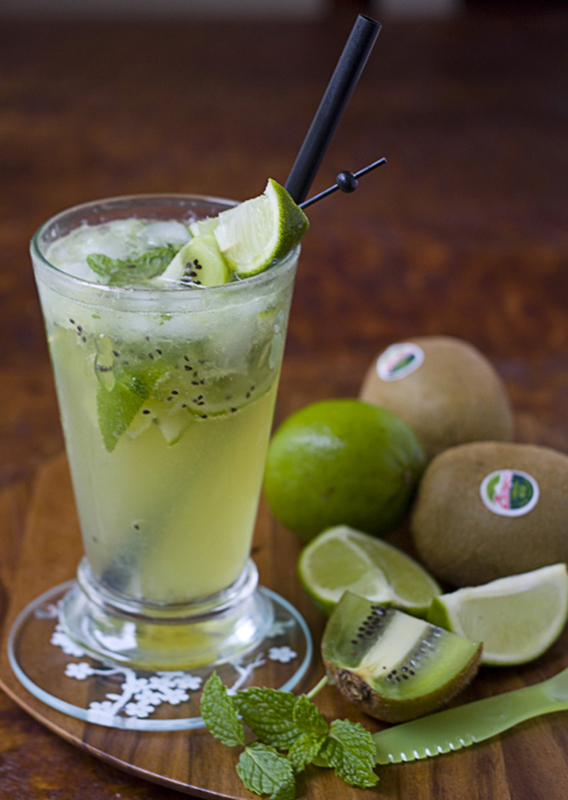 You will fell head-over-heels in love with this muddled virgin kiwi mojito. 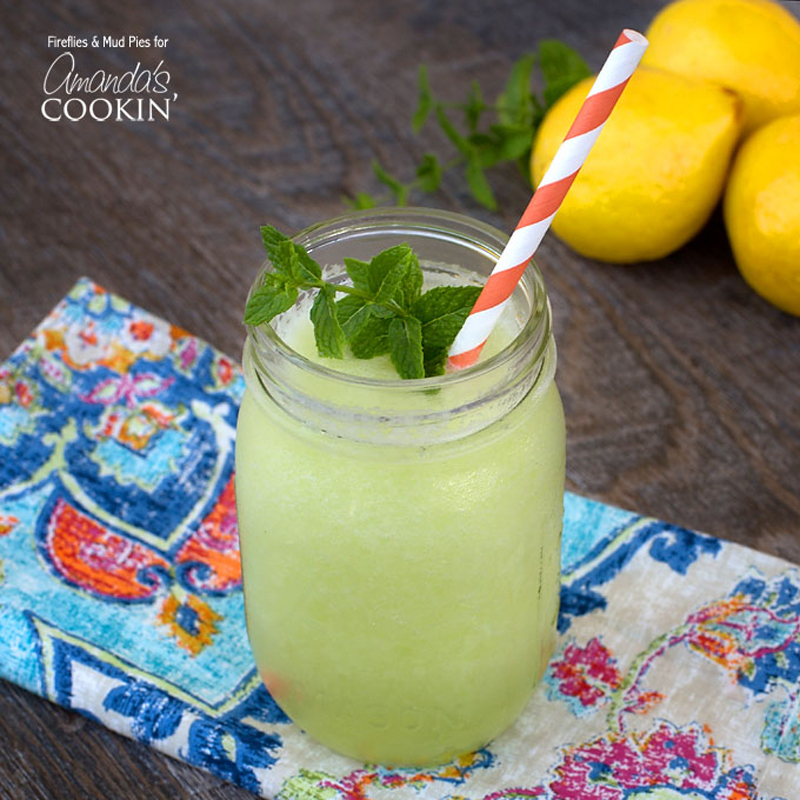 If you want to serve something non-alcoholic and refreshing that isn’t soda or iced tea, the minty citrus flavor of this mojito is just perfect. See the full instructions on La Fuji Mama. 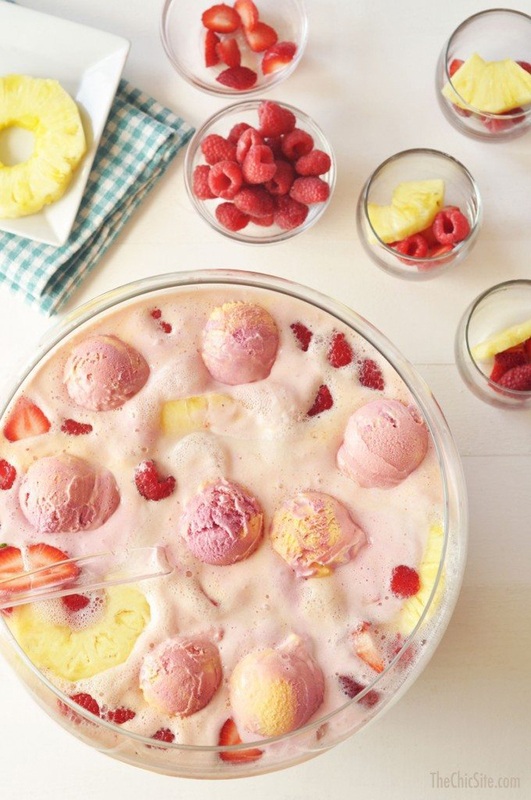 We typically associate sherbet church punch with parties and social events, but it’s a great summer refreshment for any occasion. 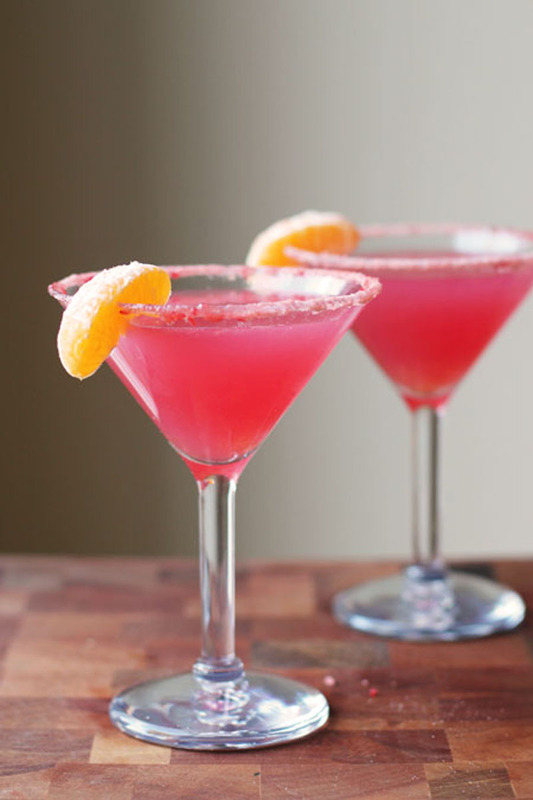 Since this mocktail has such a wonderful color, it is best served in a large fancy punch bowl and should be served as soon as possible so that the sherbet doesn’t melt. See the full instructions on The Chic Site. Fear not, pregnant women. 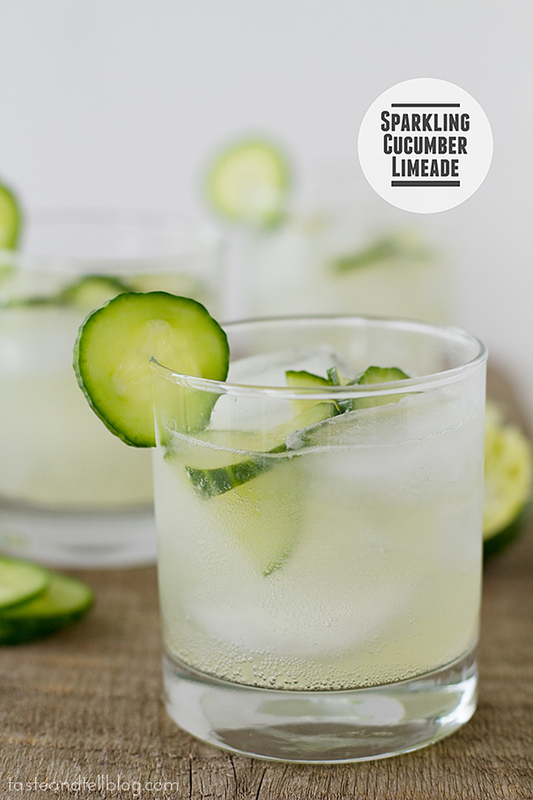 This delightful mix of lime, mint, and cucumber will leave you feeling hydrated and refreshed. It might even help tone down that morning sickness! See the full instructions on Taste and Tell. With mint and jalapeño as a combo, this jalapeño watermelon agua fresca will feel like a love-hate relationship in your mouth. 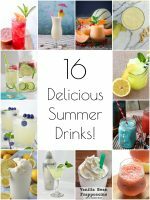 From mild to wild, these refreshing flavors will make your mouth water! 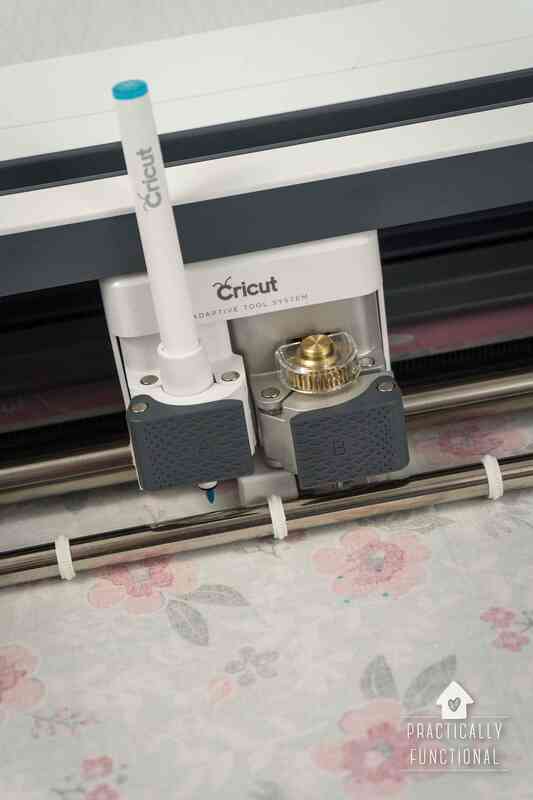 See the full instructions on The Pig & Quill. 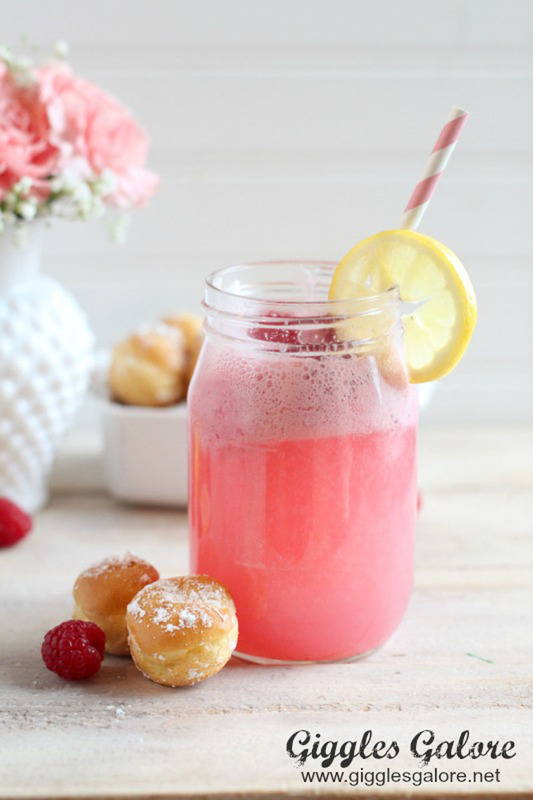 Try shaking things up and make this raspberry fizz punch the ultimate “signature drink” at your next party! 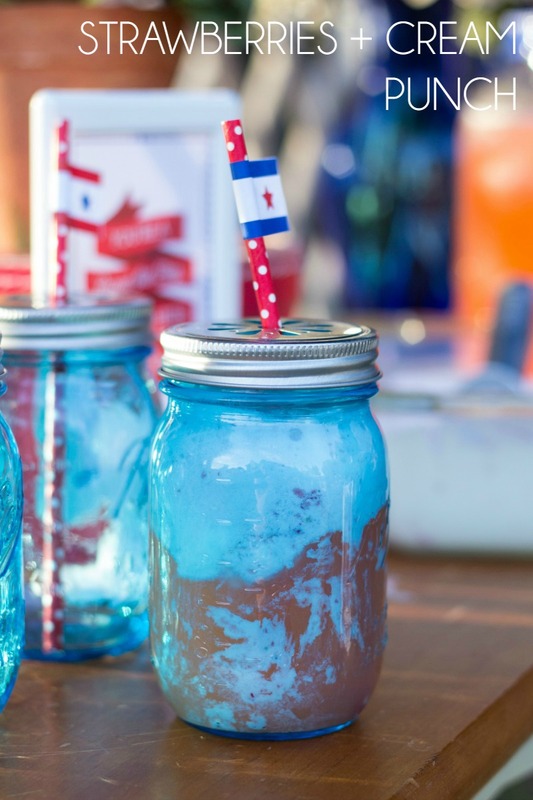 Kids will enjoy this fun and refreshing drink in a pretty container with striped straw! 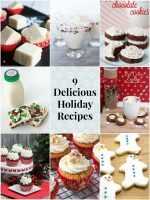 See the full instructions on Best Friends for Frosting. 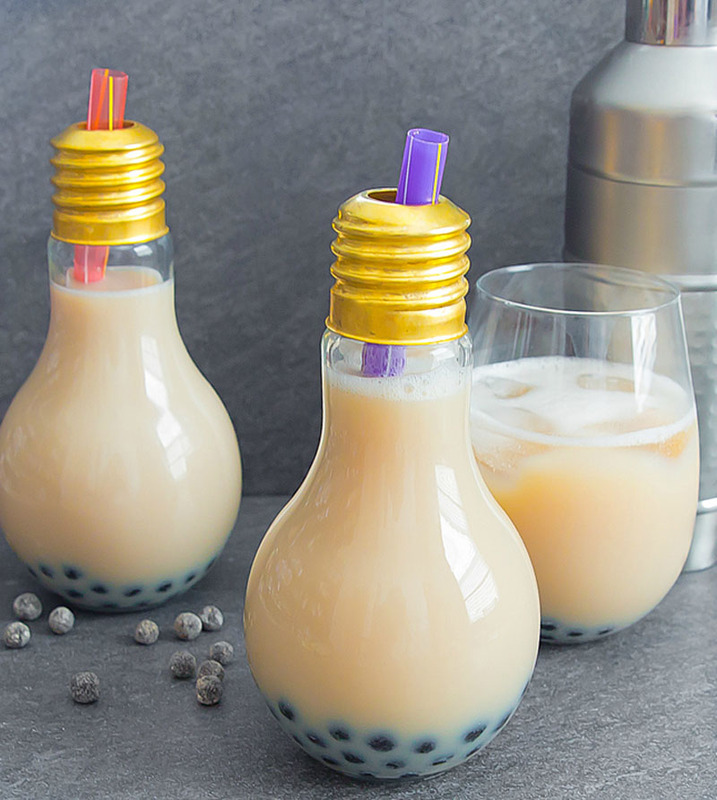 Once summer is at its end (and our ice machines are completely worn out), try making this Boba light bulb drink. Bubble Tea makes a healthy alternative for milkshakes and ice cream, and how cute is that light bulb glass?! See the full instructions on Kirbie’s Cravings. This one is a safe choice when you are not in the mood to experiment. How can you go wrong with something so pretty and pink?! See the full instructions on This Week for Dinner. « Learn Hand Lettering + Free Hand Lettered Printable!